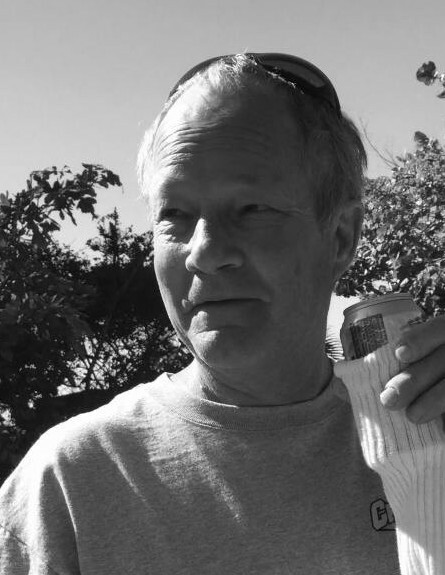 Terry L. Pauley, age 59 of 6631 North State Route 19, Green Springs, Ohio and formerly of Sycamore, Ohio died at 11:45 A.M., Sunday March 24, 2019 at Ebeid Hospice, Sylvania, Ohio. He was born on June 25, 1959 in Lawton, Oklahoma to Richard and Ida (Muller) Pauley. He married Kris (Wood) Pauley on May 5, 1979 and she survives. Surviving are the following children, Travis L. Pauley, Scotch Plains, New Jersey and Stefanie (Wade) Claggett, Delaware, Ohio. Also surviving are three grandchildren, Brookelyn, Andrew and Aubrey Claggett plus two brothers Tony (Lu Ling) Pauley, rural Sycamore, Ohio, Mark (Darlene) Pauley, Lithia, Florida and two sisters, Kathy (Gary) Keller, rural Sycamore, Ohio and Deb (Jim) Fox rural Sycamore, Ohio. Terry was the owner of Industrial Machine Repair and Maintenance of Tiffin. He was a 1977 graduate of Mohawk High School.